James Patterson is known for his novels about fictional psychologist Alex Cross. “I could hate the man for selling so many more books than I do. Or I could humbly acknowledge that maybe the guy knows something I don’t, and sign up for his class. “Confession: At the time I signed up for James Patterson’s class, I had never actually read a novel by James Patterson. But, she adds, “here’s where another voice piped up in me. 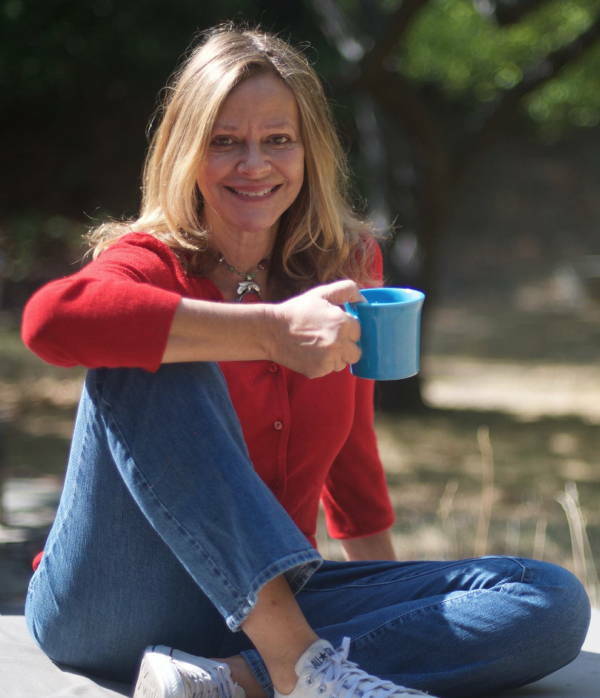 “Over my many years of publishing my work (novels that may sell 5,000, or 10,000, or if I’m really on a roll, 20,000 copies, to James Patterson’s millions), one thing I’ve acquired is respect for readers. 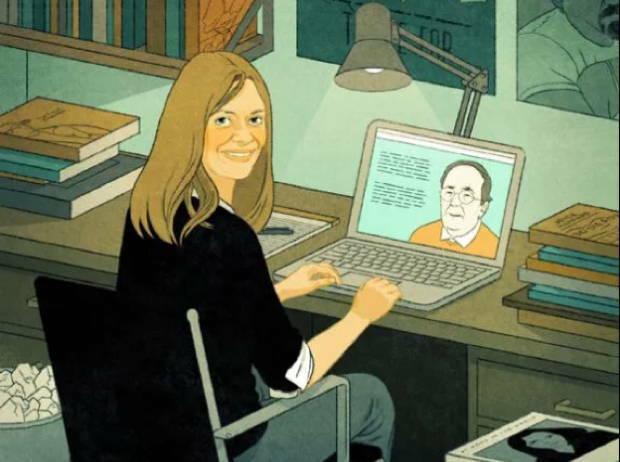 “Readers may not be the ultimate arbiters of what makes great art, but they can sense a good story, and even more so, sense when something is inauthentic or written from a place of cynicism or contempt. “If a writer approaches his or her story with the simple goal of selling a lot of books, the reader is likely to smell it, and stay away. 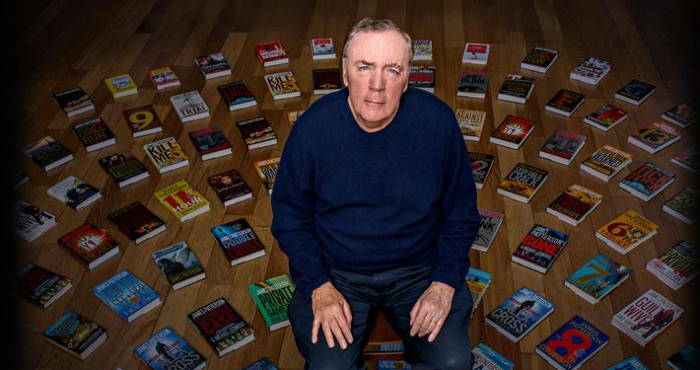 “Something in the work of James Patterson has kept readers ponying up their dollars over the course of a career that now includes 76 best sellers. “Even if a person never finishes her novel, or finds an agent, or gets her work published, James Patterson will no doubt leave her feeling fired up to write a story. “It will inspire people, and make them happy. It will not put them down. One of Maynard’s books: Under the Influence: A Novel. MasterClass programs currently available online include James Patterson, Usher, Christina Aguilera, Werner Herzog, Aaron Sorkin, Annie Leibovitz, Frank Gehry, Shonda Rhimes, Malcolm Gladwell, Judd Apatow, Thomas Keller, Ron Howard and others.